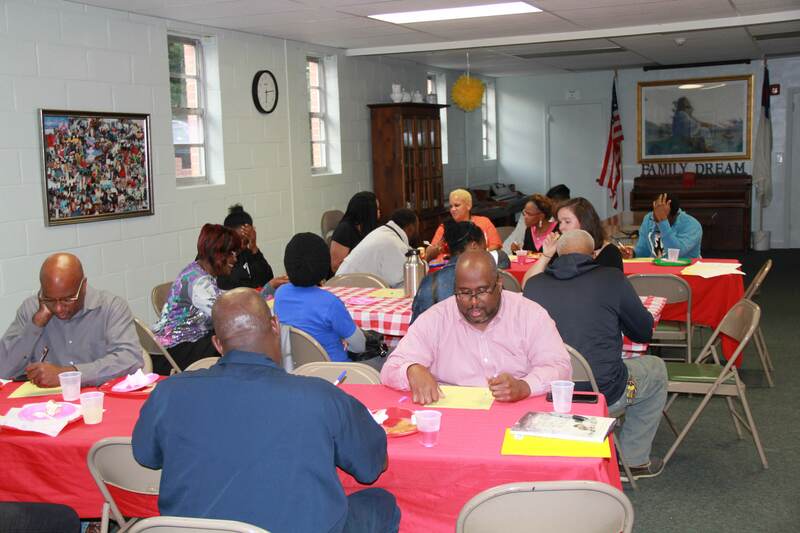 Our October parent night this fall was the 3rd time our staff and families have spent time together in a large group. We began the night by doing an activity where we tried to match student names with the first names of their parents. Some of us did better than others, but it was an encouragement to get to know each other better as the school year progresses! We enjoyed pizza, salad, and dessert while listening to Ms. Hensley read the book, “What Do You Do With a Problem?” by Kobi Yamada. Although the book is intended for children, it provoked an excellent discussion about how even adults tend to deal with problems: Instead of facing them and addressing them head-on, we often try to avoid them and hope they’ll eventually go away. 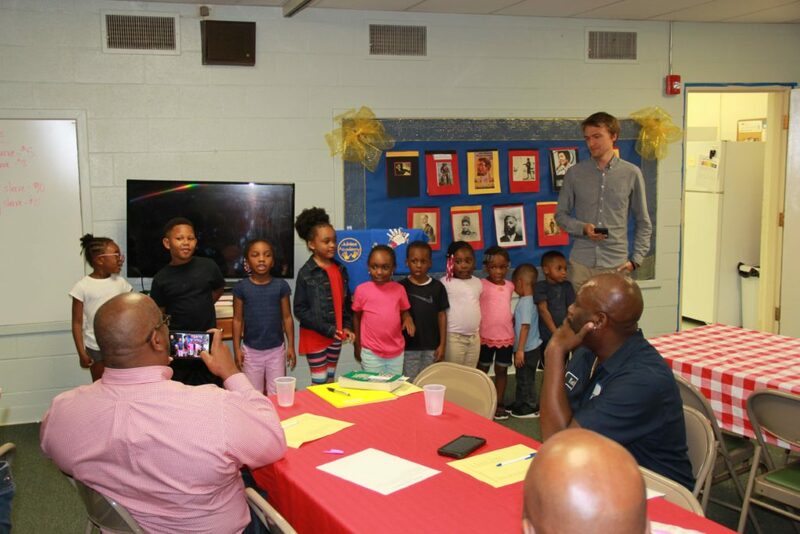 After we ate, the students who were there recited some of the New City Catechism questions they have been learning with their teacher, Mr. Beaty. It’s always amazing to see how easy it is for the minds of children to memorize big truths! Our prayer is that these truths would sink deep into their hearts as they grow up.